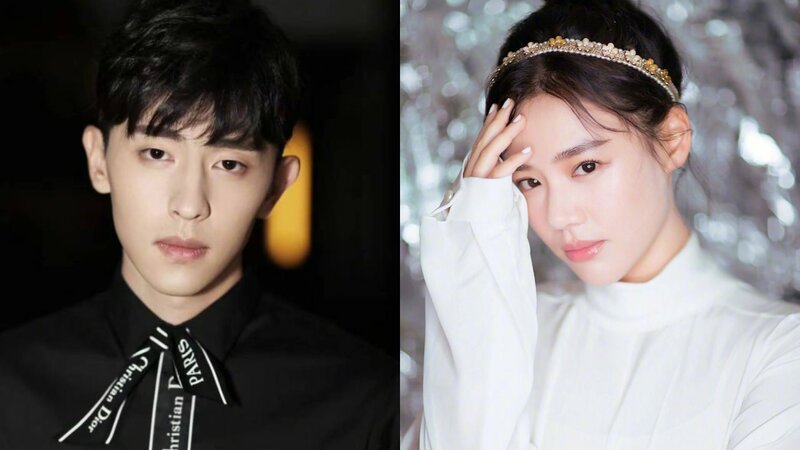 Come On, You’re the Best 加油，你是最棒的 is an upcoming rom-com starring Deng Lun (Ashes of Love) as Hao Zeyu, a former top idol who gets a second chance at fame with the help of his optimistic new assistant (Ma Sichun). When Hao Zeyu does regain his popularity, he lets fame go to his head, and cracks start to form between members of his ragtag team. After taking some time away from them to reflect upon his actions, Hao Zeyu realises that respect, responsibility and bravery are the most important qualities a person can have, and eventually earns his own happily ever after. Han Tongsheng (Entrepreneurial Age) costars as Fuzi’s father, a Beijing-born taxi driver who acts as Hao Zeyu’s chaffeur, while Ni Hongjie (A Mother’s Life) plays Niu Meili, the idol’s manager who previously worked as Fuzi’s teacher. The drama is produced by Li Xiao, the main editor of the Gentlemen trilogy (To Be A Better Man, Mr. Right), with the source novel’s author Ziyou Jiguang acting as the main screenwriter of this last instalment. Helmed by Liu Xin (Age of Legends), the 45 episode drama began filming a couple of weeks ago. This entry was posted in Drama, Mainland China and tagged Come On You're the Best, Deng Lun, Han Tongsheng, Ma Sichun, Mr. Fighting, Ni Hongjie by XDramasX. Bookmark the permalink.